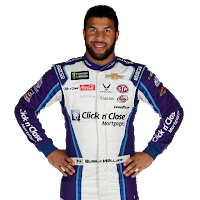 Pocono Raceway is a significant venue for one of the Monster Energy NASCAR Cup Series’ high-profile Sunoco rookies, Bubba Wallace. This is where Wallace made his series debut last year (finishing 26th), filling in for the injured Aric Almirola in the No. 43 Richard Petty Motorsports car he now drives full-time. 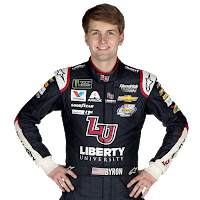 Wallace is in a tight Sunoco Rookie of the Year battle with Hendrick Motorsports driver William Byron, whose tough-luck day at Charlotte (he finished 39th after being involved in an incident) helped significantly tighten the points standings between them. Wallace, who finished 16th at Charlotte, has one top-five effort - a runner-up finish in the season-opening Daytona 500 - and is ranked 23rd in the standings. Byron, who has one top-10 and three DNFs in the No. 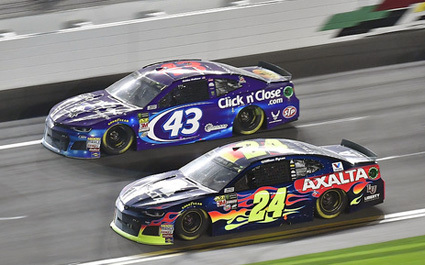 24 Hendrick Motorsports Chevrolet, is ranked 22nd – a slim two points ahead of Wallace.